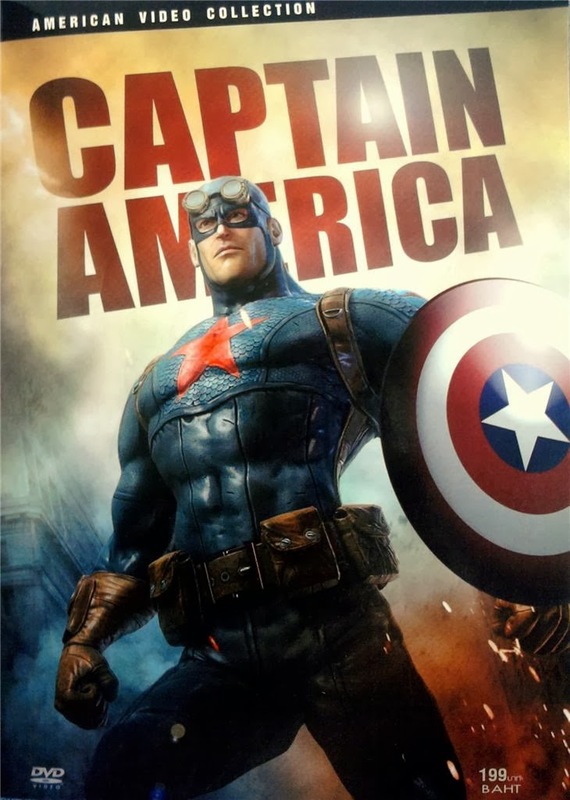 Captain America: The THAI DVD! 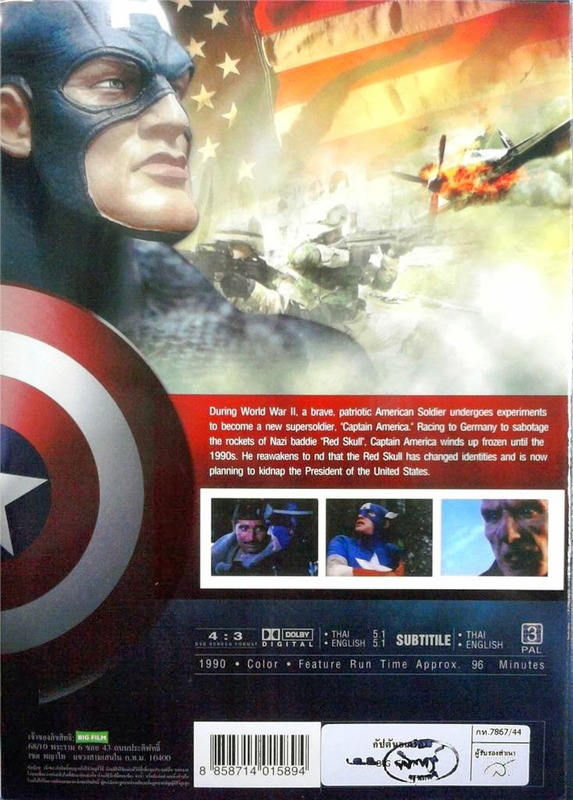 Ah, how Albert Pyun's CAPTAIN AMERICA continues to go around the world. Check out the Avengerized artwork! 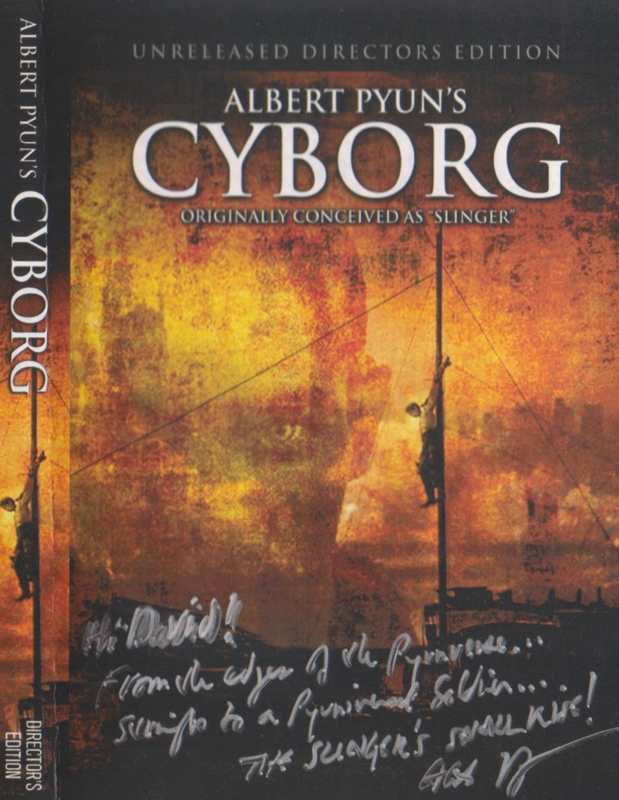 I was THRILLED to get my Cyborg Director's Edition, which I will no think of as SLINGER, in the mail. Director Albert Pyun was signing each copy sold and I was thrilled to see a "how would you like it signed" box on the order form. Now, anyone that knows me can attest to my rather wordy nature. Hell, you are reading this, so you know. If you ever need a thousand plus words on an Italian Adam and Eve exploitation film, I'm your guy... So here is what I requested--and received!! "From the edges of THE PYUNIVERSE...straight to a PYUNIVERSAL SOLDIER...THE SLINGERS SHALL RISE!!" - Signed by Albert Pyun. Yes, there is a happy nerd typing this right now. An interesting work in progress! I got an email from an Albert Pyun fan today, and I'm pleased to put his interview with the man up online for all to read! Thanks very much to Marco Freitas, B.A. in Film-Columbia College, Hollywood, film buff and genre supporter! Take it away Marco and Albert! I remember a Japanese studio called Toho built a spectacular cinema that was designed to look and feel like a temple. It was always magical to see films there. And I remember seeing Dr. No and From Russia With Love as a double bill really had an impact on me as a child. When I was older, 2001:A Space Odyssey and A Fistful of Dollars had strong impressions on me for their visuals an original creative sensibilities. I think my film making style is greatly influenced by seeing Godard, Bunuel, Leone and Bergman growing up. I loved their films. Each time it was so exciting to see how they would push the edges of cinema. 2-Can you tell what were the most important lessons you´ve got from Akira Kurosawa? Preparation and total focus. 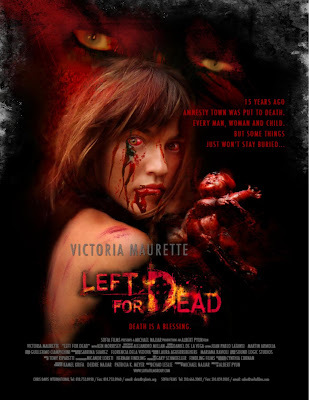 The artistry I learned from his cinematographer Takao Saito (RAN, DODESKADEN, DREAMS). He taught about using composition and color to tell story, and reveal characters. How did you become a protegé of legendary star Toshiro Mifune? He saw a short film I had done and knew it was difficult for an Asian in Hollywood at that time. So he really supported my dream to become a feature filmmaker. 3-Please Talk about your sword-and-sandal influences (the Italian films of the subgenre peplum?) 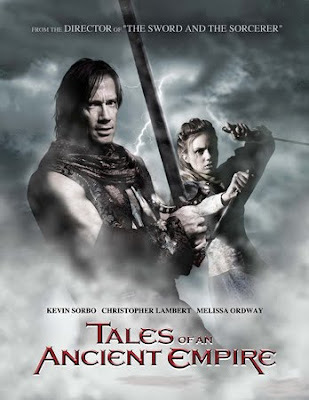 and sword-and-sorcery influences before conceiving SWORD AND THE SORCERER. I was not influenced at all by the sword and sandal films. I really didn't care for them or the Sinbad type fantasy that was being made. 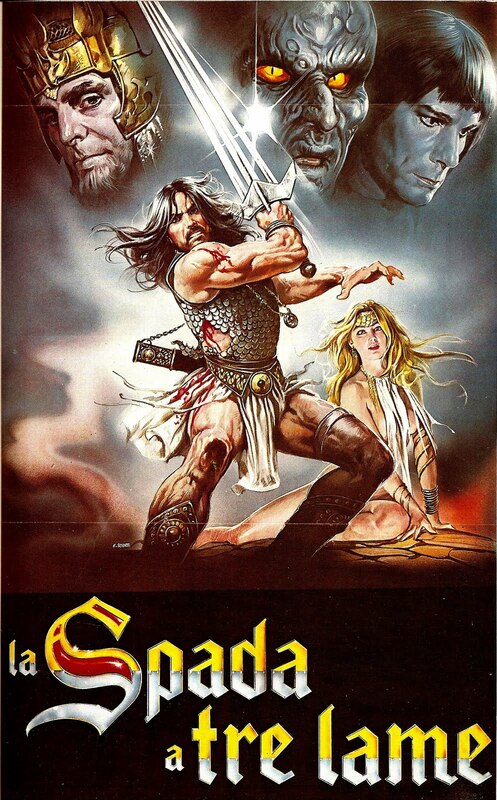 It was really Richard Lester's The Three Musketeers and John Milius' The Wind and the Lion that were my biggest influences with The Sword and the Sorcerer. 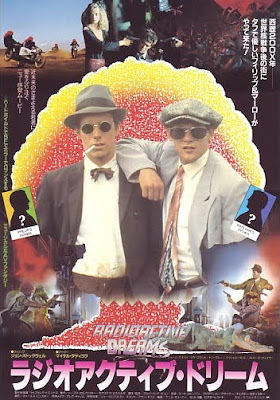 3-The two lead characters in RADIOACTIVE DREAMS act like they don´t belong in the futurist era they live. Your films are mostly set in different ages and/or civilizations...is there a parallel there with your own person? I guess there is, yes. I've always felt out of step and time with the film world but never more than now! The film world has changed so much since I started making films. So I do feel a bit out of place now. A bit of a relic. The reason I select different ages or civilizations is I'm drawn to creating an entire world from my imagination. Always have been. Not the world as it is but as it might be. 4-Your movies have a very distinctive visual sense and atmosphere. A great cinematographer (George Moradian) was your DP in many projects. Can you tell us about your working partnership and the creating of the LOOK in some of your movies together? The collaboration with George was certainly very productive and exciting. George and I see the world with the same eyes. We both share the same belief that storytelling in film is visual. George is an absolutely fearless and aggressive cinematographer. He actually came in and shot a few days on Tales of an Ancient Empire. He and I are dangerous together! When creating a look, I look in the script for underlying meaning and themes that I can bring out visually. 5-RAVENHAWK, CYBORG, OMEGA DOOM, KNIGHTS and parts of the NEMESIS movies look like ´Spaghetti Westerns not set in the Old West´. Please tell us your western cinema influences. Yes those were all influenced by Leone's operatic and theatrical stylization. My recent film, Left for Dead, is particularly that style of grand theater. 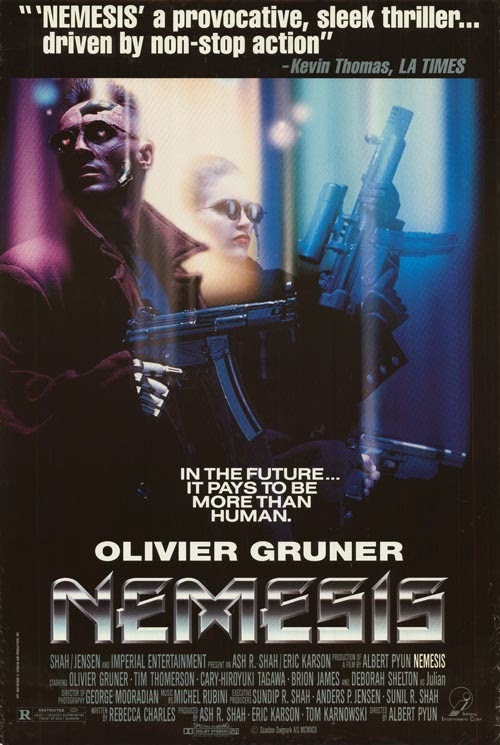 6-MEAN GUNS has a very ´Chinese Action Movie´ feel, with all the kinetic camerawork and intense shootout scenes. 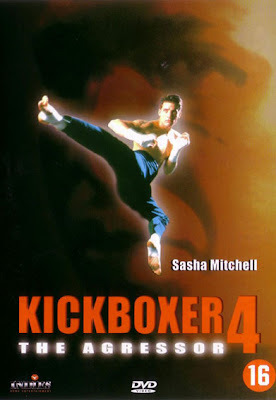 BLOODMATCH, KICKBOXER 2 and 4 are martial arts features. What Hong Kong filmmakers you ´emulate´ the most? I think King Hu was a big influence as was Tsui Hark. I love their films. And Raymond's Chow ideas. 7-There are many tales of tampering from producers/distributors;money men in your movies and TICKER is supposed to have been heavily cut. What is the real scoop there? At the last minute our budget was cut by 50%. Not the budget for stars but the budget for the movie shoot. So we had to cut the schedule and lost most of the larger action scenes. I heard our budget was cut with the idea that I would falter and Nu Image could come in take over and throw in a bunch of shots from their other movies. It was a very bitter experience. 8-Since you came close to directing a movie of SPIDER-MAN (in the 80s, to be financed by israeli cousins, Golan-Globus), did you like the films made by Sam Raimi? Yes, I do. particularly The Quick and the Dead. 9-Film Director John Stockwell first got his first chance working behind-the-scenes writing DANGEROUSLY CLOSE, helmed by you. How was your experience working with him back in 1985? Well, John's a very smart and talented artist. I enjoyed working with him because he's very aggressive with creative ideas and really courageous in what he'll try. He's also dedicated and an extremely hard worker, which I admire. First what I love is the talent and presence they bring to any role their undertake. 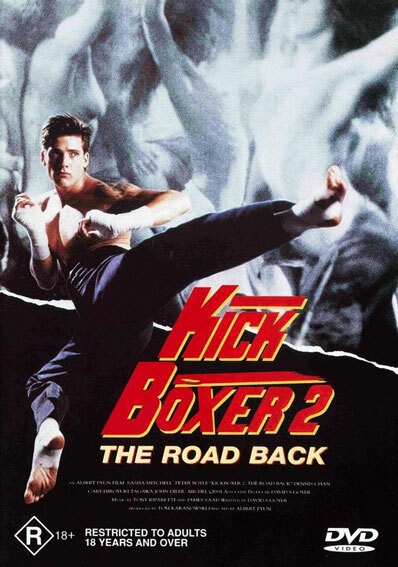 I like Norbert (15 movies with Pyun) for his honesty and fearlessness, Scott (6 movies) for his intellect and creative point of view, Thom (11 movies with the helmer) for his humor and flexibility, Nicholas (9 movies) for his professionalism and wry humor, Vince (11) for his raw physicality. My films have to be shot so fast I rely on their own ability to prepare themselves. 11-How could you describe in a few words your experience in the 80s working with Cannon (CYBORG, ALIEN FROM L.A., JOURNEY TO THE CENTER OF THE EARTH, CAPTAIN AMERICA, DOWN TWISTED? Well, it was wild. My first experience in a sort of "studio" situation. 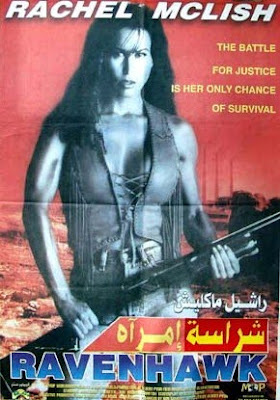 So it was exciting because they had to fill a big pipeline with movie after movie. Once the financial problems hit, it wasn't fun but incredibly sad. 12-STREETS OF FIRE and SWORD AND THE SORCERER are films with fans scattered all over the planet. You have just made two semi-sequels to both. Considering the years that have passed since both were first released, do you think audiences of today could still be interested in seeing them? I hope so! There was a magic to those films in the 80's that today's audience isn't that aware of. So the experiences will be fresh and fun.